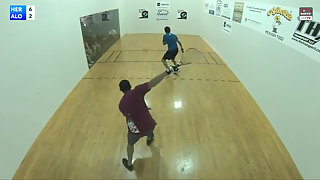 Description: Anthony Herrera vs. Jaime Martell WRT San Diego Open Quarterfinals. Live from San Diego. Which one of these WRT professionals will advance to the semifinals.